Here’s a headline for you: Physicists find black holes in globular star clusters, upsetting 40 years of theory This story (and others with similar titles) has been making the rounds of science fans. Time for a bit of fact checking. There has been an interesting black hole discovery recently. It was announced in the Astrophysical Journal last month. What the team found was a stellar mass black hole in the globular cluster M62. The globular cluster M62 is in our galaxy, so this marks the first black hole found in one of our globular clusters. Finding a black hole in a Milky Way globular cluster is a good result because it is relatively close. M62 is only about 22,000 light years away, so it will allow us to better study a black hole in a globular cluster. It is not, however the first black hole found in a globular cluster. Several black holes have been found in globular clusters. In fact, this Summer I wrote about the discovery of a slew of black holes in the Andromeda galaxy, including 8 in globular clusters. So finding a black hole in a globular cluster is not entirely uncommon. What makes this discovery interesting is that it wasn’t found by x-ray observations, which is how most black holes are discovered. 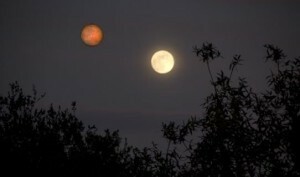 Instead this one was found by radio observations. As the black hole streams off jets of material, the jets can be radio-luminous. In this particular case the team observed a radio luminous jet, indicating a black hole. The authors are careful to refer to it as a candidate black hole, since there is a possibility that the radio signal is from another mechanism, or from something behind the globular cluster (called a background source). Future observations will determine if that is the case, but right now it really does look like they’ve found a black hole. So how does this upset 40 years of theory? It doesn’t. Globular clusters are tightly packed clusters of stars that orbit a galaxy. We aren’t entirely sure how they form, but they typically contain old, low-metal (population II) stars, and this means they are themselves older objects. 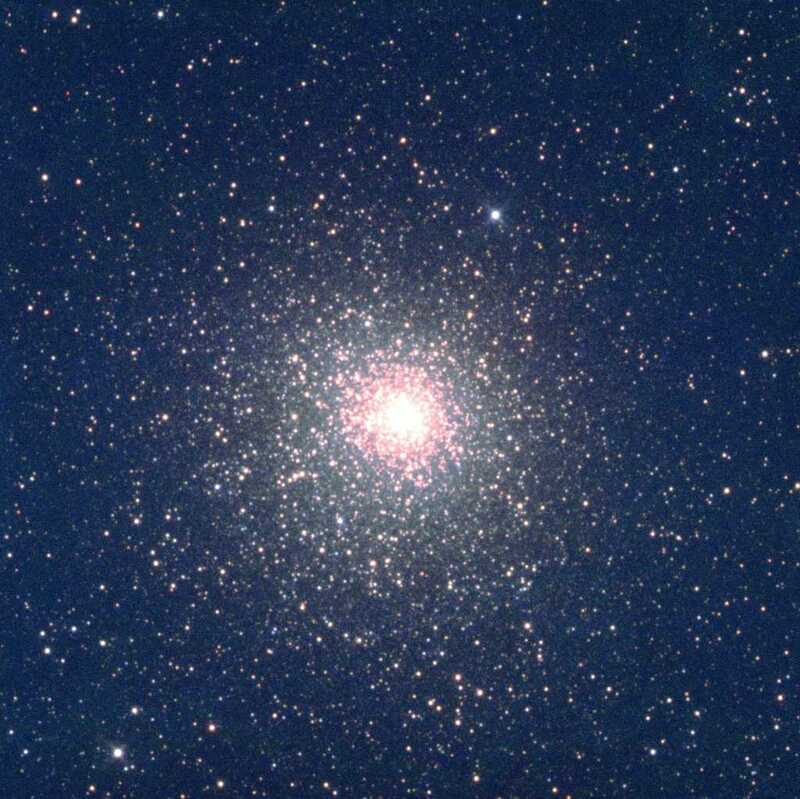 Many globular clusters have also undergone what is known as core collapse, where close encounters between different stars in the cluster cause the more massive objects to gravitate toward the center of the cluster, while less massive objects are pushed to the outer regions. This process is known as mass segregation. The “40 years of theory” stems from a 1969 paper that discusses this mass segregation process. One of the conclusions is that the most massive objects in the center (in this case black holes) would have close encounters that eject them from the cluster (a process called evaporation), leaving only 1 or 2 black holes. Globular clusters that have undergone mass segregation, so the theory goes, would eject most, or perhaps all of their black holes. But this isn’t the only theory about black holes in globular clusters. Other models propose that mass segregation could lead to mergers, forming an intermediate mass black hole (a few hundred to a few thousand solar masses). 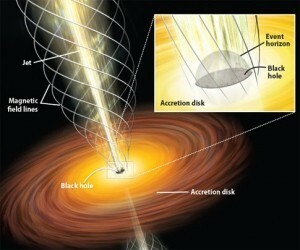 So far there are some observational hints that such a black hole may exist in globular clusters, but nothing definite. So finding solar mass black holes in globular clusters runs counter to the idea of black hole “evaporation”, but it is not as if this discovery has radically overturned a long held truth. Just to be clear, this new discovery is good work. It just doesn’t merit the sensational headlines.